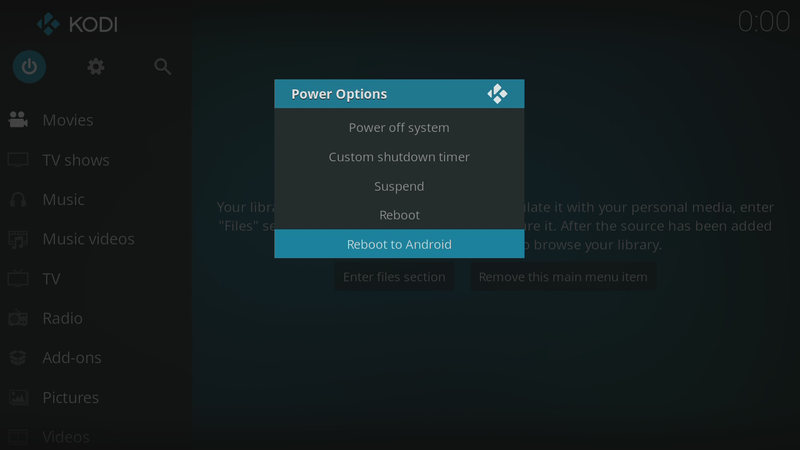 Home » Blog » Product Info » Use Kodi 17 Krypton on MXQ With Our LibreELEC Dual Boot Firmware! More and more people with older devices are being left out in the cold with the launch of the new version 17 Kodi, with it not being compatible with any version of Android below 5.1. So we came up with a way to ensure that users of the MXQ could continue to use the box and enjoy the new version of Kodi 17. 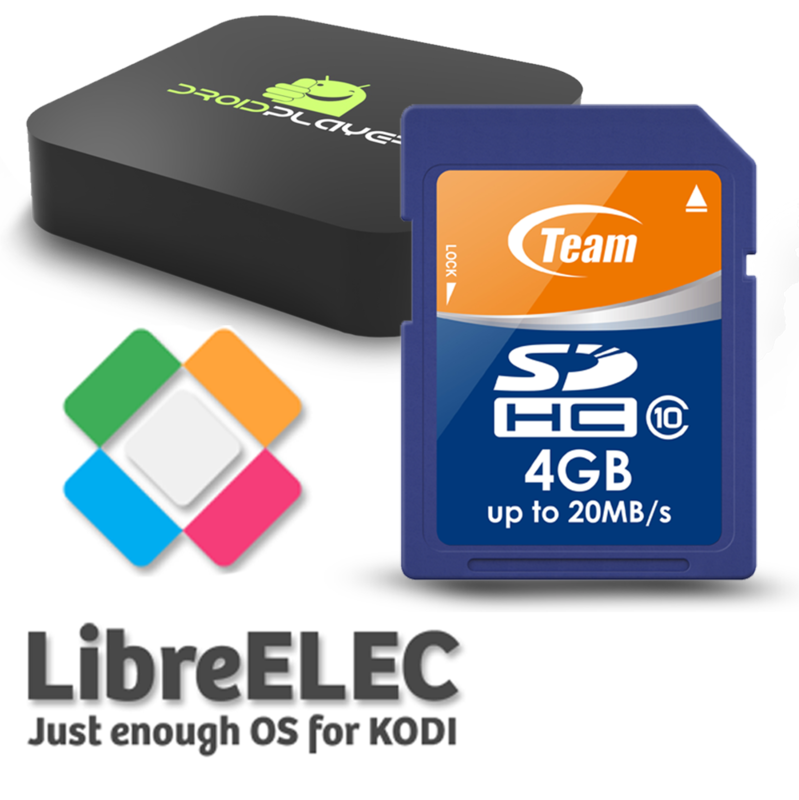 With the new firmware, you simply plug in the LibreELEC SD card, press the reset button and plug in the power. It takes around 30 seconds for the Firmware to create a new partition on your MXQ, leaving your existing Android install untouched! Your MXQ will then boot into the LibreELEC partition which runs Kodi 17 as default. Want to boot into Android? Easy. From the LibreELEC partition, choose ‘Reboot to Android’ from the Kodi shutdown screen. Or, with the power off, remove the SD card and turn the box on. The SD card can be purchased by following this link. Thanks, can we make our own SD by downloading image direct from LibreELEC? Hi, I don’t believe so. The image is tailored specifically for our MXQ. When will the dual boot rom be available for the xuum? Hi, which XUUM do you have? If you have the Quad Core MXQ version, this will work. Will this work with the G8? Is there a linux build for this unit and if so would this be a better choice than living with Kodi 16 or waiting for a dual boot upgrade? Great but Can i download the contents instead of ordering with an SD card? I would like to install today so surely this is quicker? Is this build based off of kszaq’s builds or have you guys customised the base LibreElec image yourselves?